Summary: At seventeen, Mei should be in high school, but skipping fourth grade was part of her parents' master plan. Now a freshman at MIT, she is on track to fulfill the rest of this predetermined future: become a doctor, marry a preapproved Taiwanese Ivy Leaguer, produce a litter of babies. With everything her parents have sacrificed to make her cushy life a reality, Mei can't bring herself to tell them the truth--that she (1) hates germs, (2) falls asleep in biology lectures, and (3) has a crush on her classmate Darren Takahashi, who is decidedly not Taiwanese. But when Mei reconnects with her brother, Xing, who is estranged from the family for dating the wrong woman, Mei starts to wonder if all the secrets are truly worth it. Can she find a way to be herself, whoever that is, before her web of lies unravels? 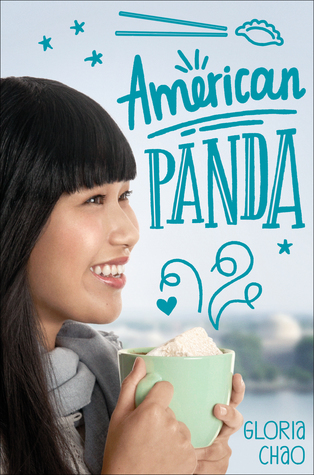 I received an ARC of American Panda in exchange for an honest review, and I'm so glad I did! This is one of the 2018 releases that I was most excited for, and I definitely feel like I'm starting off my year right by diving right into this fantastic read. So without further ado, let's get into the review! As the summary explains, Mei finds herself in college at MIT an entire year early, with no friends, no social life, overbearing parents, and a brother that she isn't allowed to talk to since he fell for the wrong woman and thus became a stain on their family. To make matters worse, Mei's parents want her to be a doctor while they also aren't willing to acknowledge her intense germophobia and a total lack of desire to have any sort of biology-related career whatsoever. But Mei finds herself tangled in a complicated web of wanting to please her parents while also wanting to make decisions for herself, and as the story goes on, things just get messier and messier. I really enjoyed this book! Mei's personality was really easy to latch on to, even when things felt frustrating and I just wanted to shake Mei and tell her that there really is another sort of life that isn't solely about pleasing her parents. Through time, meeting some new friends at school, and through some pretty tough experiences throughout her first year at MIT, Mei eventually comes to learn this, but it certainly didn't come without a sacrifice or two, all of which had me gripping the pages of the book up until the very end. I was also exposed to a lot of culture in this book that I hadn't known before and was very interested in. I learned a lot about Taiwanese/Chinese culture, marriage practices, and language in this book, and it was really refreshing to be exposed to something like that -- because I think reading diversely and expanding your cultural knowledge and experience is something that should be important for everyone -- and as Gloria Chao says in her author's note, hopefully there will be more Chinese writers and storytellers coming forth in the future! The only thing about this book that I sometimes wasn't one hundred percent sold on was the timeline. There were weird time jumps throughout the book that I often had to go back and reread because from one chapter to the next it would almost feel like we were fast-forwarding through Mei's life. But other than that, this book was super enjoyable and made me smile, gasp, and laugh from start to finish. Overall, I really enjoyed American Panda. If this book is on your TBR and you aren't sure if you want to read it, I highly encourage you to! This book was so sweet, funny, and intriguing at all times, and I breezed through it in just a few days because I couldn't put it down and kept wanting to know what would happen next. Hats off to Gloria Chao for her debut novel -- I'll definitely be reading more work by her in the future! Sounds great, thanks for the review! Talking Defaced Books With iLivieForBooks! 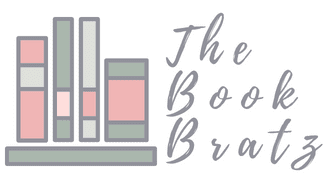 Top Ten Tuesday: Bookish Resolutions/Goals! 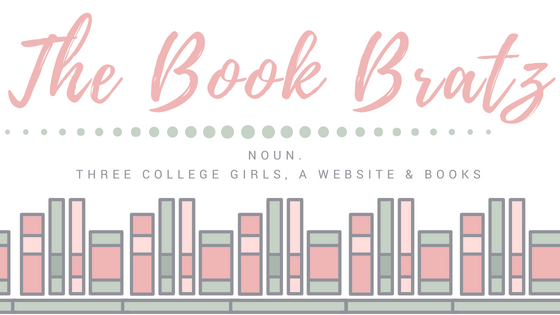 Top Ten Tuesday: Books we meant to read in 2017! The Evolution of Our Blog Header!